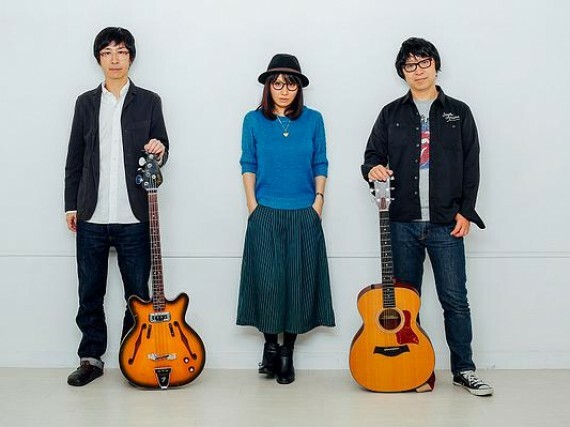 2015 marks the 20th anniversary of the Swinging Popsicle and it marks the release of their latest album flow on December 10. Selective Hearing had the opportunity to chat with them about their 20 years together, their new album flow and their plans for the holiday season. Tigarah is a Japanese rapper whose music contains elements of various musical genres including Grime, Crunk, Miami Bass, Hip-Hop and Pop. Selective Hearing had the opportunity to chat with Tigarah about her background, her new album and music in general. 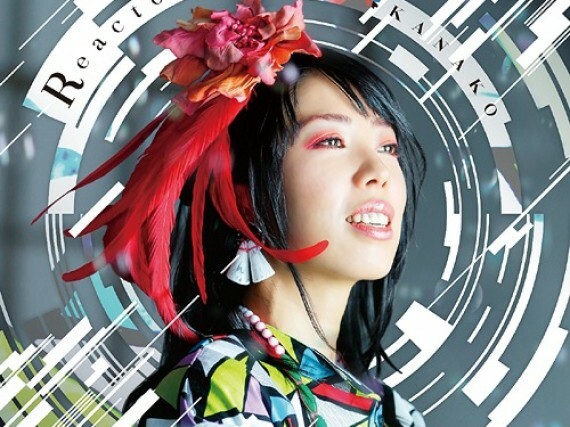 Kanako Ito is a singer who has contributed many songs to various video game and anime series soundtracks. Selective Hearing had the opportunity to chat with her about various topics including her music, live performances and memorable moments from her overseas trips. 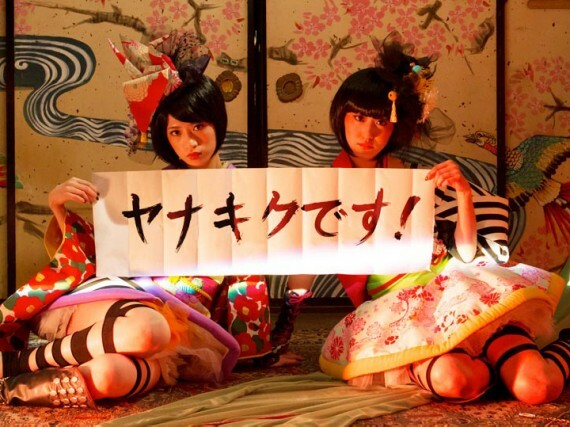 YANAKIKU are a female vocal duo formed in 2012. They have performed for international audiences at Hyper Japan London 2013, TIFFCOM 2013 in Japan and J-POP SUMMIT FESTIVAL 2014 in San Francisco. Selective Hearing had the opportunity to talk with YANAKIKU about their debut albuu YANAKIKU NO ENBAN, their appearances outside of Japan and their future goals. 2015 marks the 20th anniversary of Japan Nite, an annual showcase bringing artists from all corners of Japan to Austin. 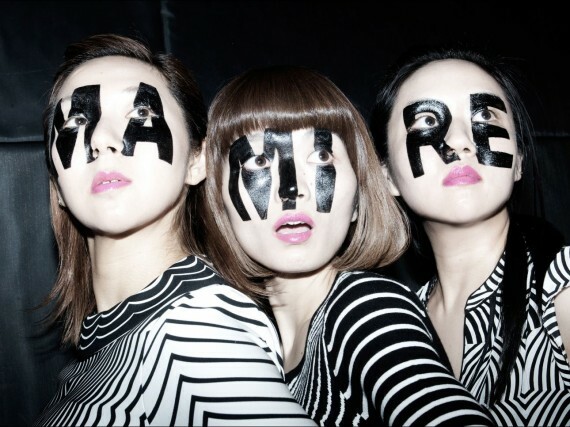 One of the artists performing at Japan Nite are the female rock trio TsuShiMaMire. Selective Hearing had the opportunity to chat with TsuShiMaMire's Vocalist/Guitarist Mari about Japan Nite, touring and their goals for the future. Selective Hearing had the opportunity to talk to Morning Musume '14 after their New York concert to discuss their thoughts on the show, New York and their future plans.